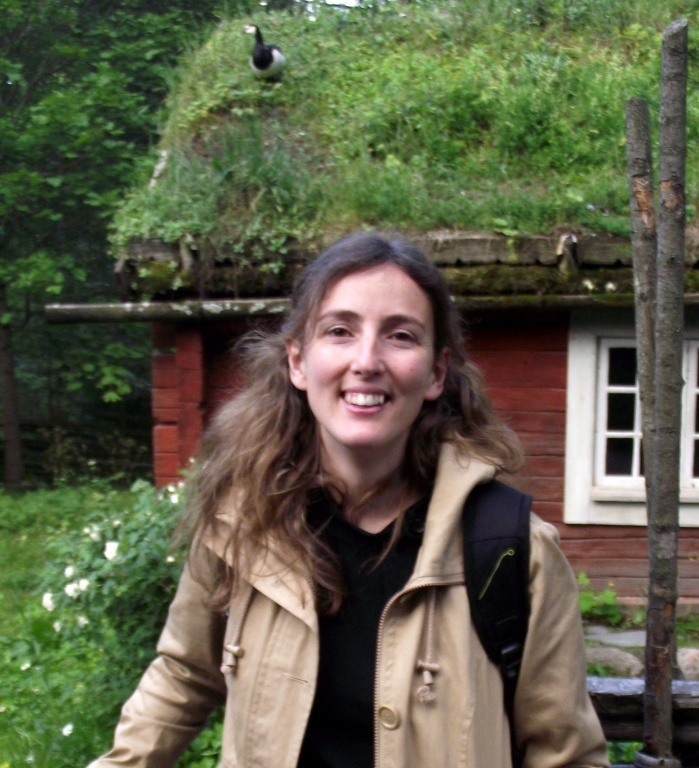 Mónica Rodrigues is a PhD student at the University of Lisbon and at the University of Helsinki. Within cE3c she is part of the Carnivore Conservation Ecology research group. Her PhD project is entitled “Phylogeography and Evolutionary Genetics of the Weasel (Mustela nivalis)” and is being carried out under the supervision of Prof. Margarida Santos Reis from cE3c and Prof. Juha Merilä from the Ecological Genetics Research Unit, Department of Biosciences, Helsinki University. Her main research interests are phylogeography, evolutionary biology and adaptation to climate change in carnivores. Her PhD is funded by the Portuguese Foundation for Science and Technology (FCT).